OBEDIENCE CLASSES – Classes are normally limited to 6 dogs. For any dog 12 weeks to 1-yr old on the first day of class. This class is the puppy level of the Canine Good Citizen program. We will teach you the best way to communicate with your puppy, how to socialize your puppy with other dogs and people, etc… The puppies will learn good manners as well as learn practical skills for everyday life. We will also explain how to avoid or resolve the most common puppy behavioral problems. During the last class we will give the AKC S.T.A.R. puppy test. This class is a great class to take prior to the Canine Good Citizen class. NOT OFFERED THIS SESSION, PUPPIES MAY ATTEND THE GOOD DOG 101 CLASS BELOW. Open to dogs 12 weeks and older. 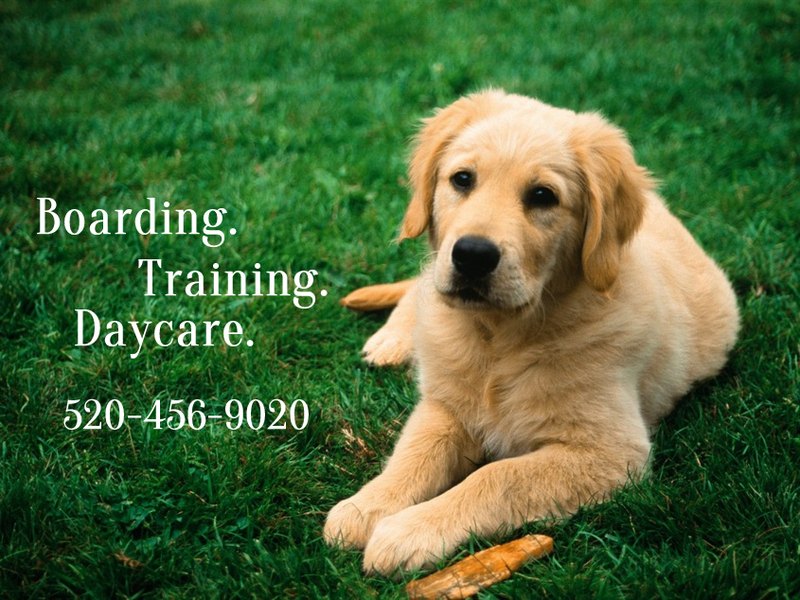 This class will cover the basic commands such as come, sit, down, stay leave it, as well as common behavior problems like jumping, nipping and biting, darting out doors, and teach your dog some self-control, etc. 4 week class, cost $60. Your dog should know how to walk on leash, sit, stay and come before taking this class. The first three weeks of this class will cover all of the 10 dog skills necessary to pass the AKC CGC Test. The last night of class will be the actual test.